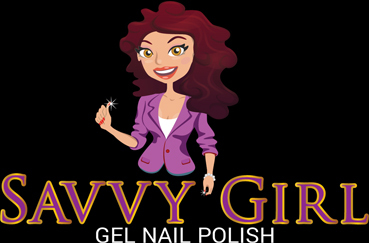 "I want to tell you that I can't say enough about Savvy Girl! I have had my first manicure on for almost three weeks (I didn't believe it would happen)! My nails have NO CHIPS, NO SMUDGES, NO FADING....they still shine!